The invasion of Babelsberg is on! 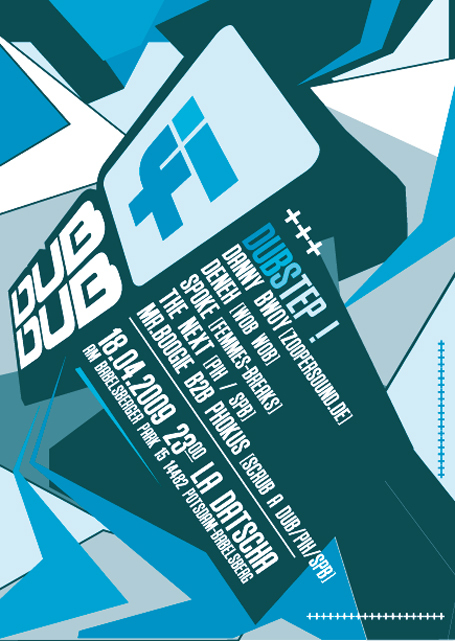 Catch me playing at La Datscha alongside Spoke, Boogie and the WobWob! crew (Deneh, The Next & Phokus) in two weeks. Should be dutty!